Yes, yes, yes -- everyone and their mom is complaining about the non-stop changes to Facebook! But smart marketers know complaints get you nowhere. 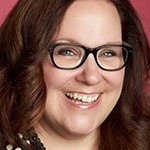 Instead, they look for creative, agile ways to be successful. 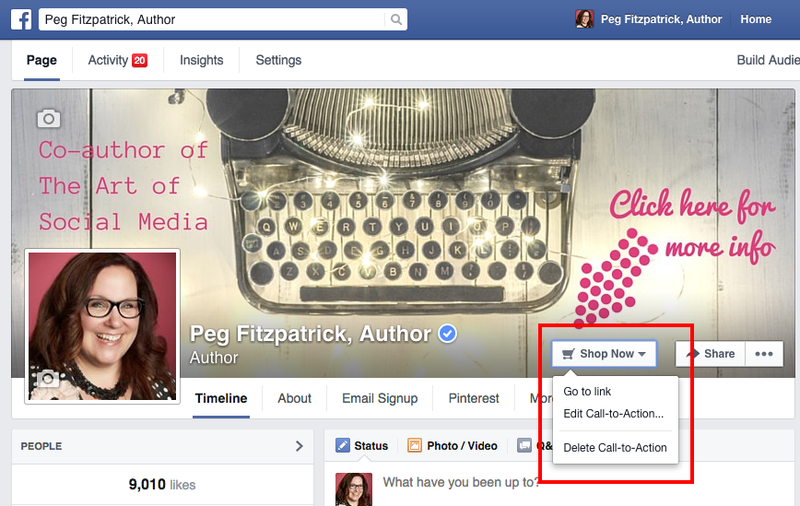 Like the Facebook Call-to-Action button on pages!! 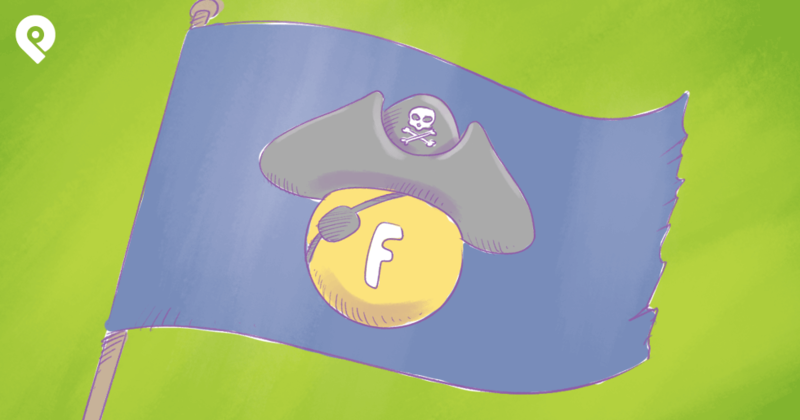 The button is one of Facebook's coolest new tools for page managers -- and it’s a winner! 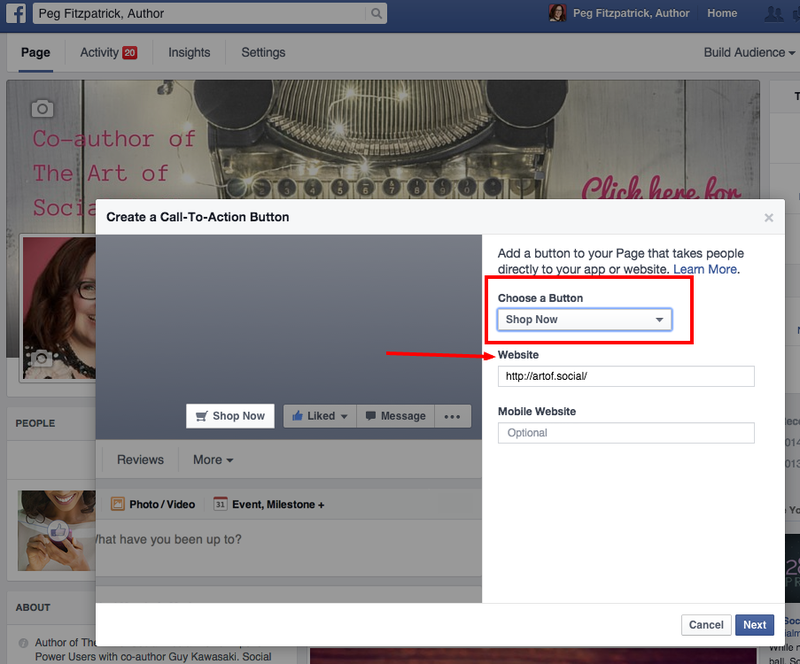 Let’s take a look at Facebook's Call-to-Action features so you can feel good about adding it to your own page! Use your Call-to-Action button to link anywhere you’d like to drive traffic. For example, I used the "Shop Now" call-to-action to link to my book website. 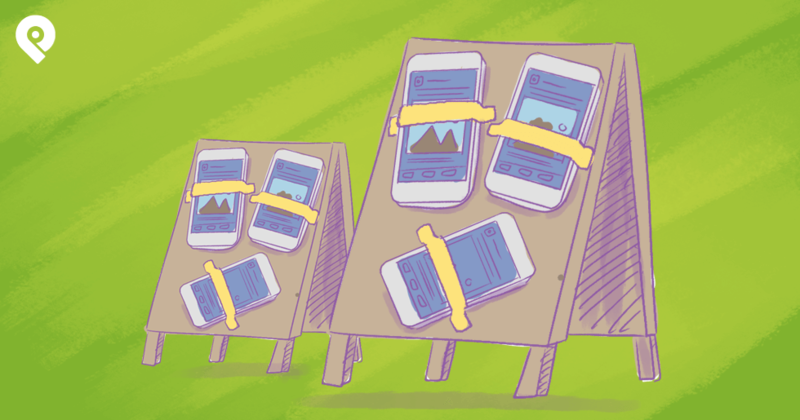 What’s the smartest CTA for your marketing objectives? You'll have to decide that. But you can definitely use different calls-to-action at different times to add variety to your business page. On my cover photo, I used text and an arrow to call attention to my Call-to-Action button. 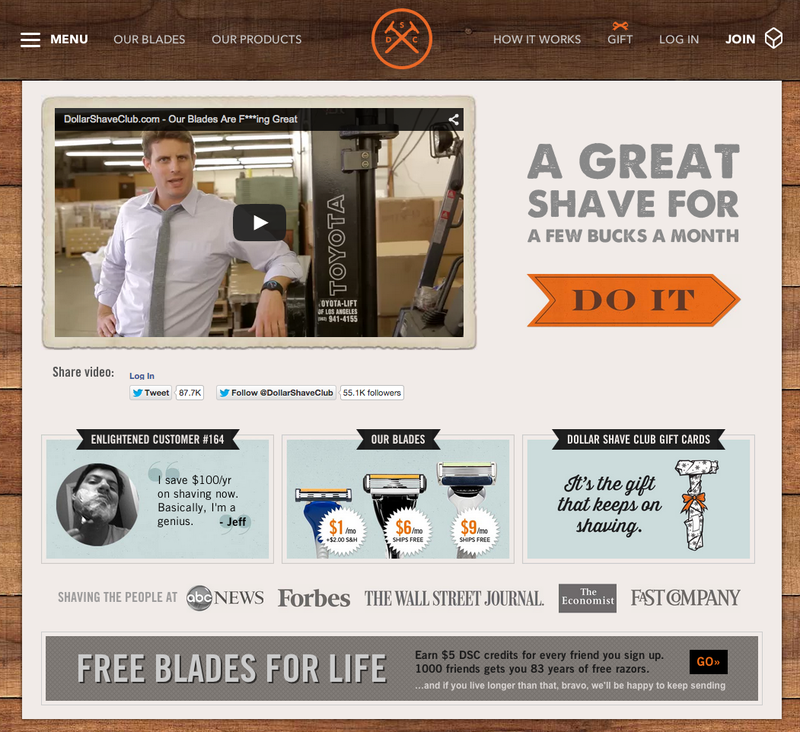 Dollar Shave Club created this sharp landing page for their Facebook Call-to-Action button. 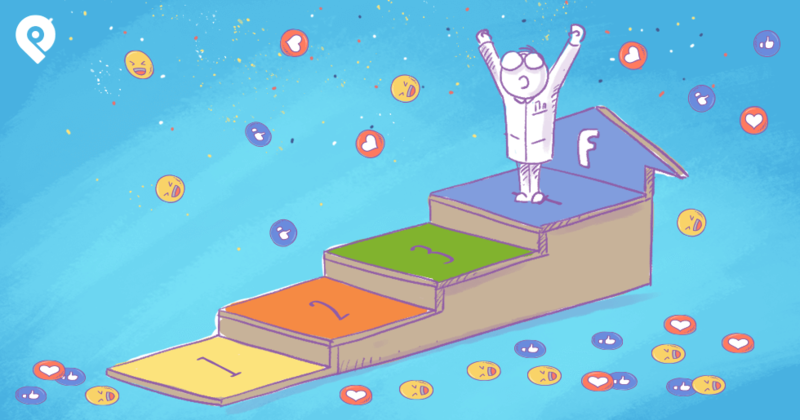 You'll also need an awesome Facebook cover photo if you expect your Call-to-Action button to be successful. Click the cover photo after you load it and add a description with text & a relevant link. 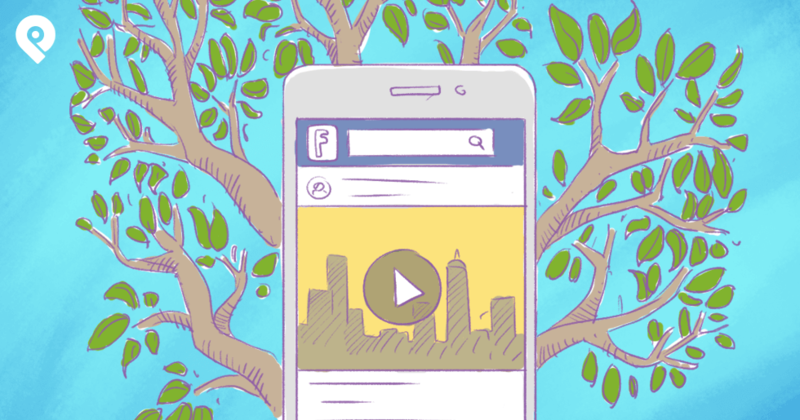 What ways can you think of to use your Facebook Call-to-Action button?